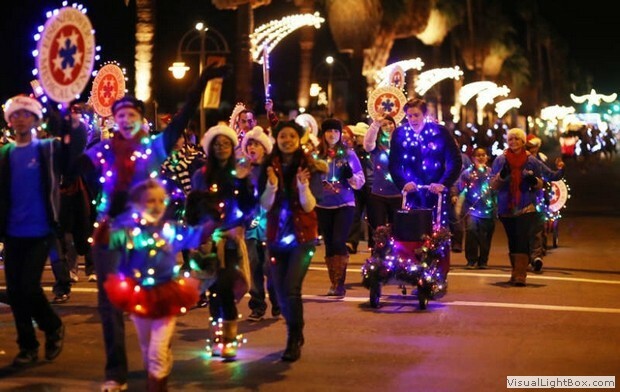 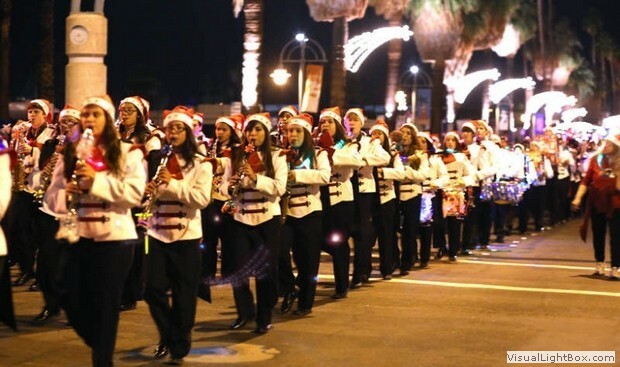 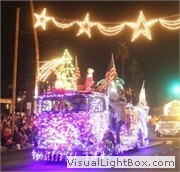 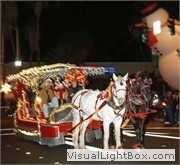 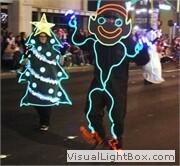 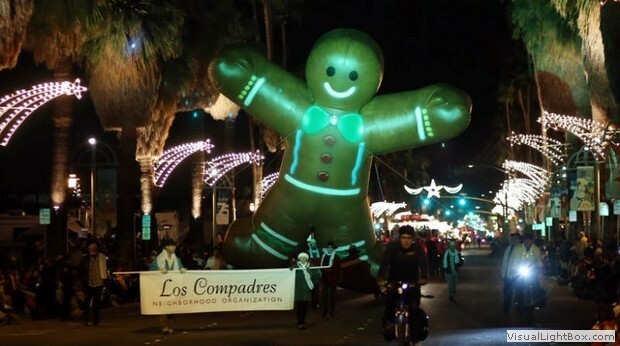 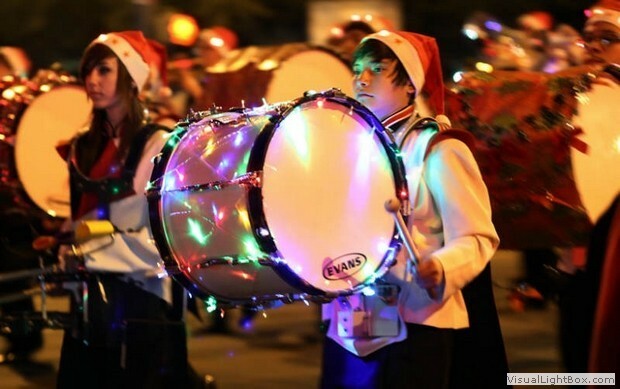 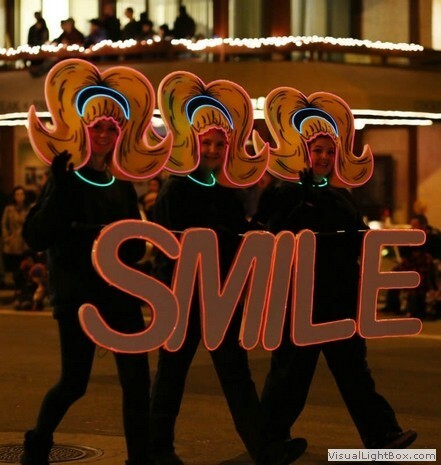 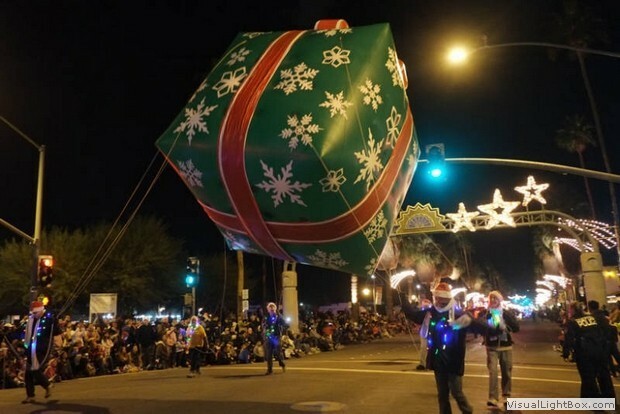 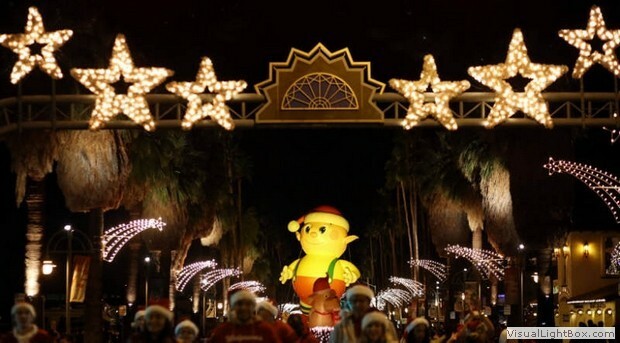 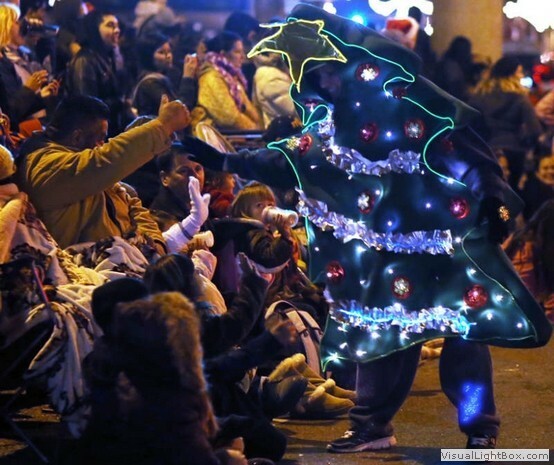 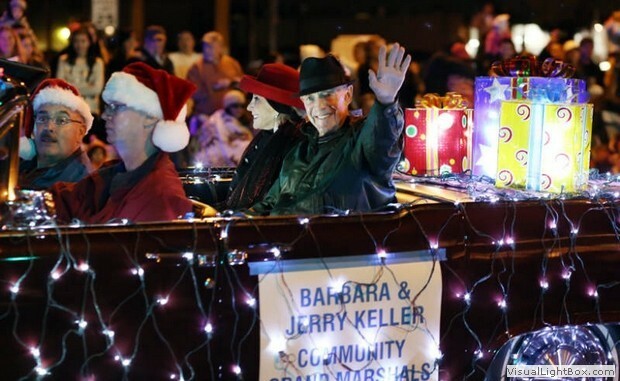 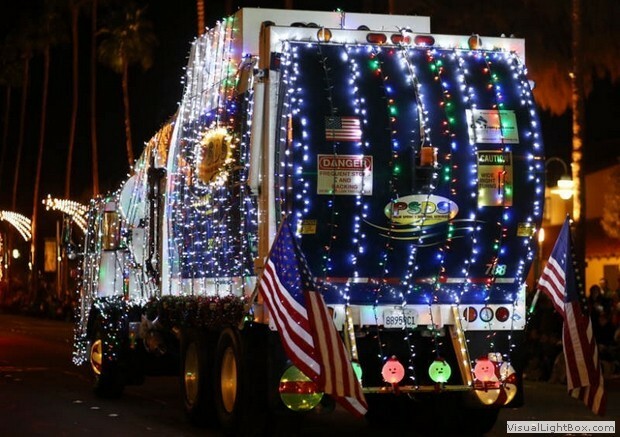 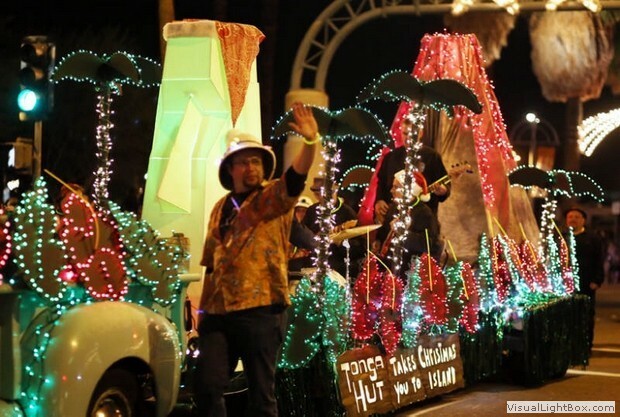 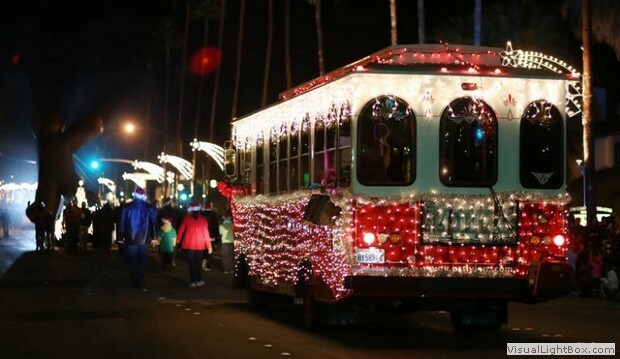 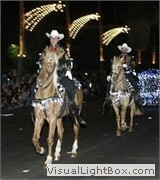 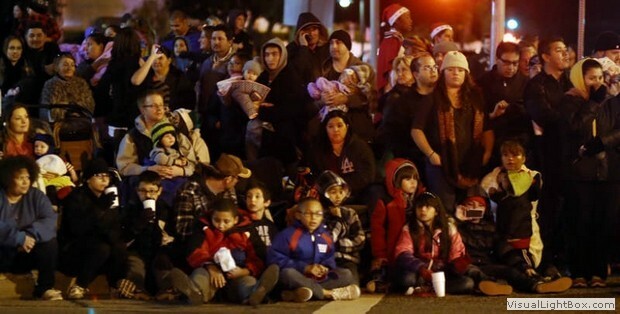 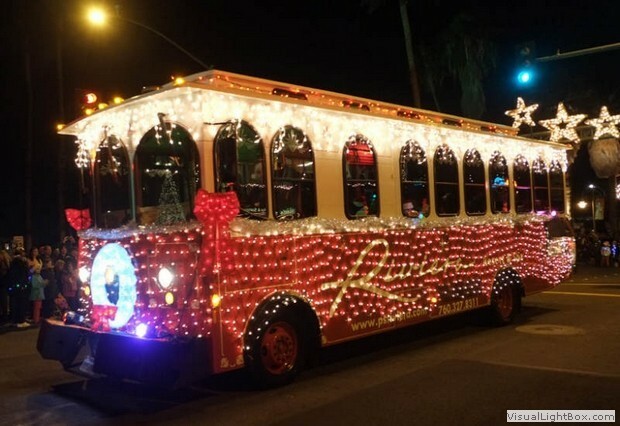 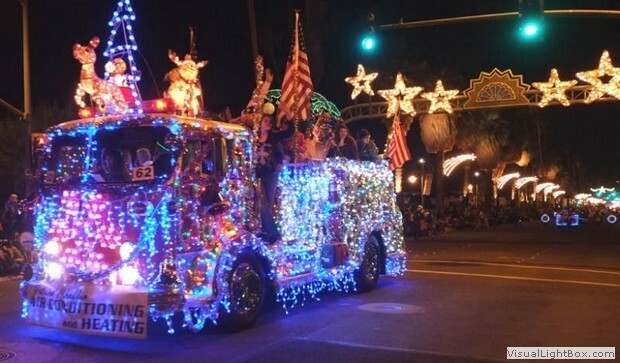 The Palm Springs Festival of Lights Parade has been held each year since 1991 and Roadshows®, Inc. has assisted the City of Palm Springs in its production since 2010. 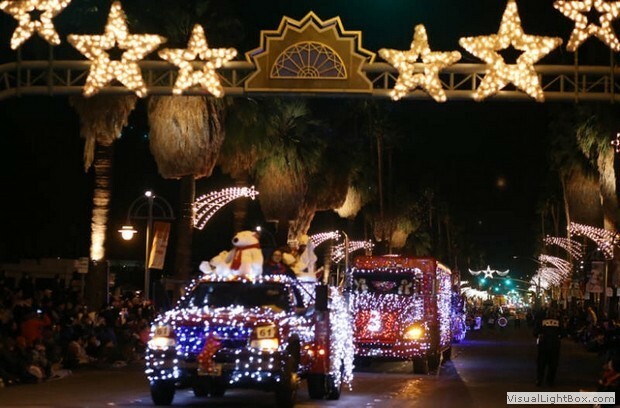 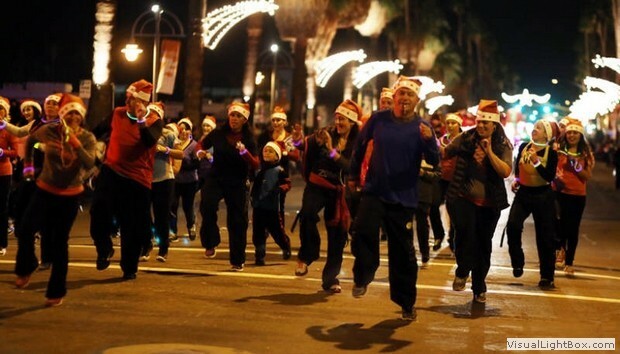 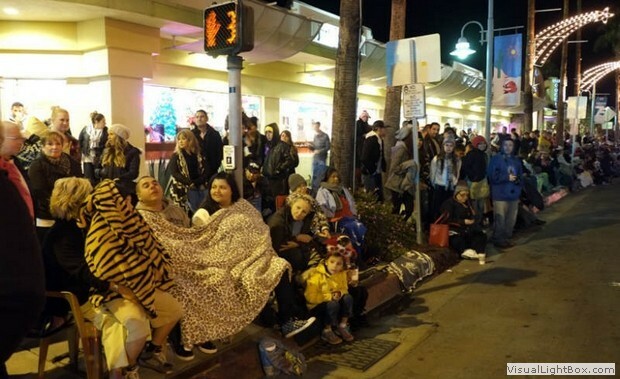 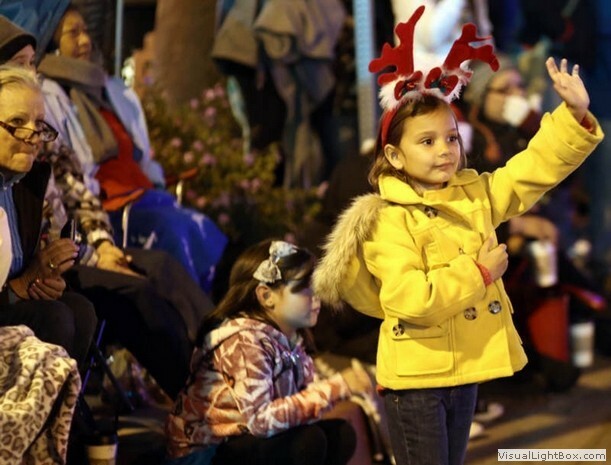 In 2014, 90,000 excited holiday revelers viewed the 82 entries in the warm Palm Spring evening. 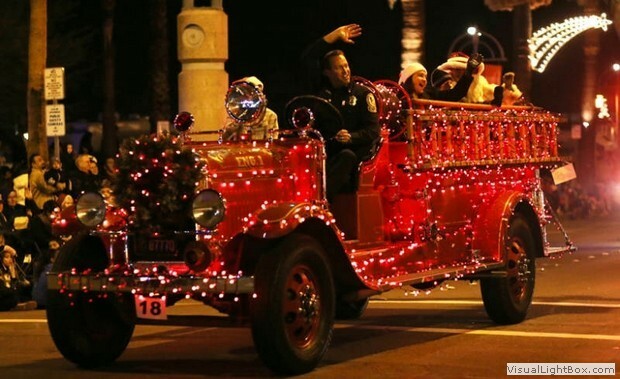 The 2015 parade will be held on Saturday, December 5. 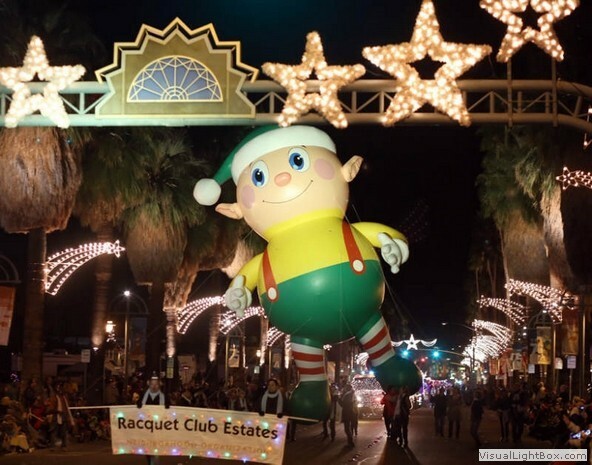 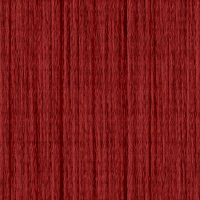 Please take time to view our photo gallery below by pionting your mouse at a picture without clicking and enjoying the slide show. 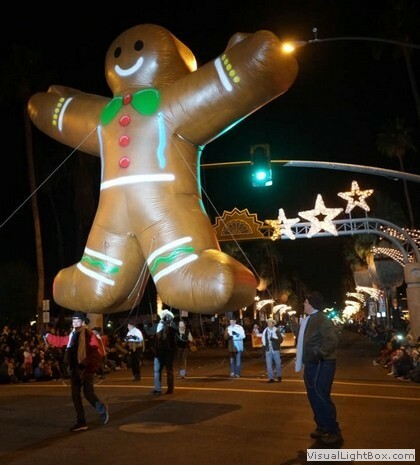 The photos were provided by the Desert Sun Newspaper.